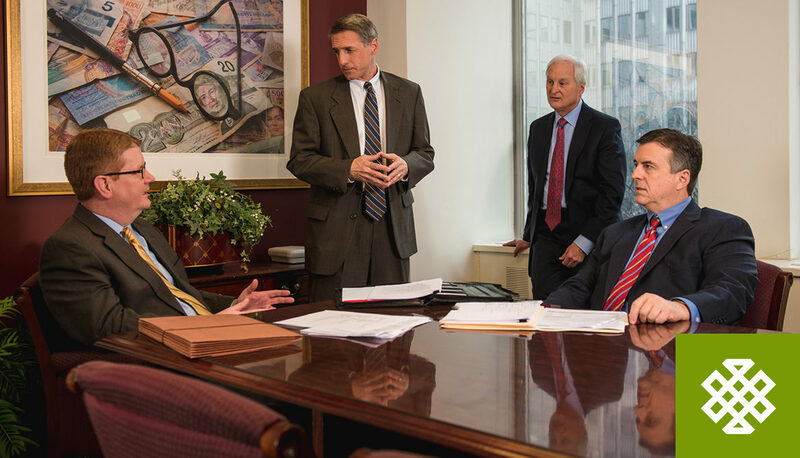 Gleason is an elite team of financial and economic experts who aid attorneys, banks, and corporations nationwide to solve complex financial and legal problems where value is unknown or in dispute. BD&E was honored to partner with the firm, and take the lead in a comprehensive re-branding effort. BD&E developed a new name, logo, and color palette, presenting a more contemporary and sophisticated appearance to align with the high level of services Gleason provides. Through a series of interviews with key personnel and senior executives, we concluded that a clarified vision statement would also be beneficial to both Gleason and its clients. The new and improved statement allows existing and potential clients to understand the core of Gleason in a way that is simple yet extremely effective. We also created the brandline “Value Beyond Dispute” to emphasize the value Gleason can add to both the financial and legal fields. The brandline also plays off of Gleason’s most popular service, which is determining the value of something when the value is in dispute. BD&E applied Gleason’s new brand across a multitude of platforms. Through a comprehensive website redesign, we developed Gleason’s responsive website in a way that clearly articulates the services Gleason provides its varied clients. Our re-branding strategy also included a new stationery package, signage, and email blast templates.